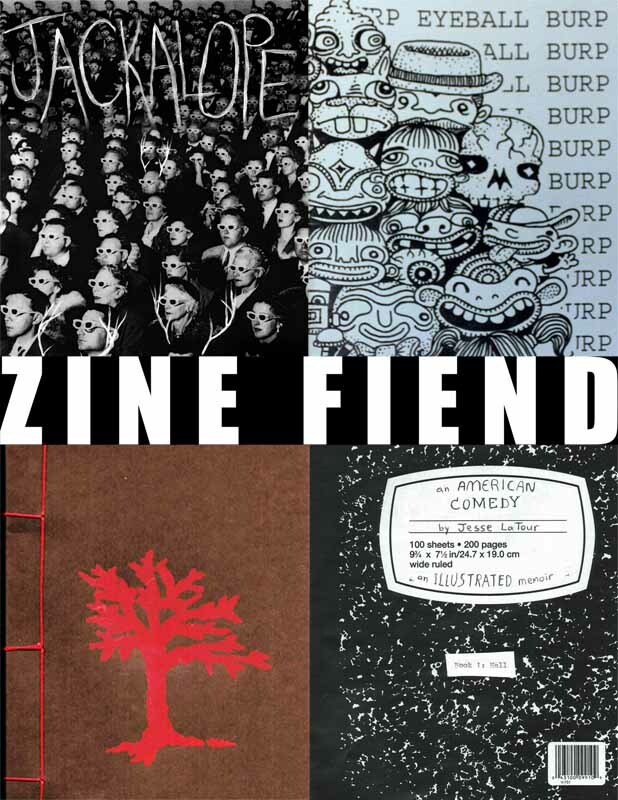 Zine Fiend opened at Bookmachine on May 6th. thumbs up to the huge Xerox prints. Group Poop and Eyeball Burp! We filled a full shelf with our zines and books!